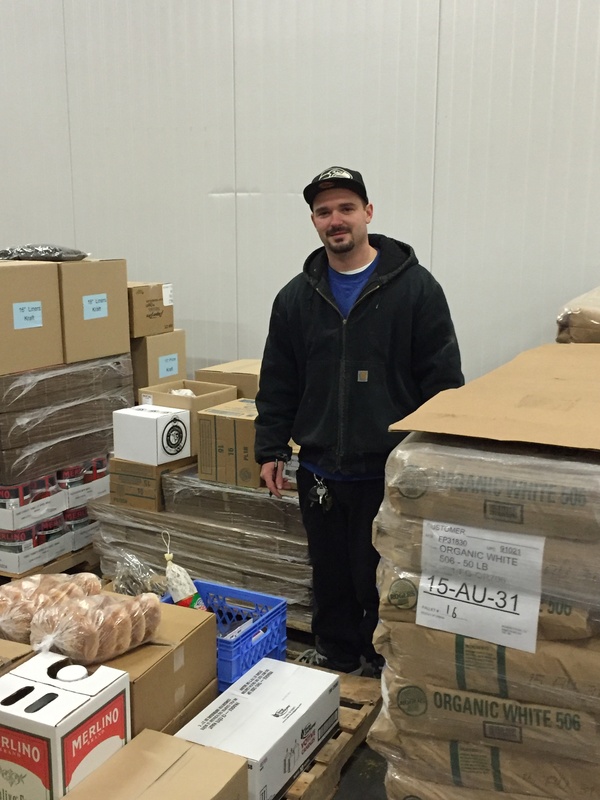 Josh is a valuable team member at Merlino and wears many hats. He started on 4/21/2014 as an order puller in the warehouse and has advanced to order checking and night crew. Way to go Josh! !